The perm market continues to power on. We got 3 more new roles in last week including a Specialist Governance Administrator role for a NFP. All have a sense of urgency as many organizations are finding it difficult to identify the right candidate. This can often be the case in a perm strong market where most candidates are employed permanently and will only move to a new role if all the planets line up. So making sure that you really have something to offer is critical. That something to offer can be several things or just the one thing that a candidate is looking for. So spruiking all of those possibilities when you are trying to attract talent is important throughout the recruitment process, not just the advertising bit! 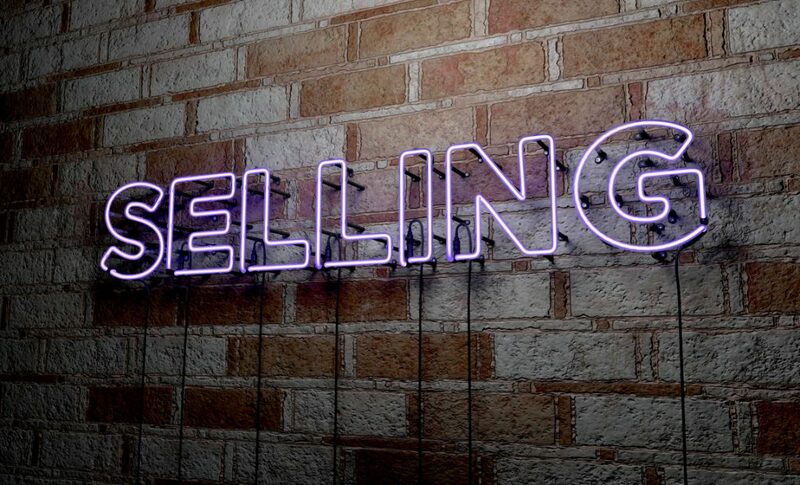 In this sort of market you need to sell your opportunity just as much as the candidate is selling their experience and skills so hopefully there will be some alignment. Potential candidates could be attracted by everything from location to culture to sector to money, to the leadership team and brand to career prospects, to values…the list goes on. So knowing what your brand stands for and what you have to offer as an organization is critical because you are competing with other equally worthy organizations. The discerning candidate has choices. Make sure that you are their first choice. We had our third CTC for the year on Tuesday evening which was another successful event with a total of 12 very different and extraordinarily accomplished group of professionals. Thanks to all who attended and the great staff at The Barre for looking after us so well. The next CTC is scheduled for around the end of May. Date to be advised soon. 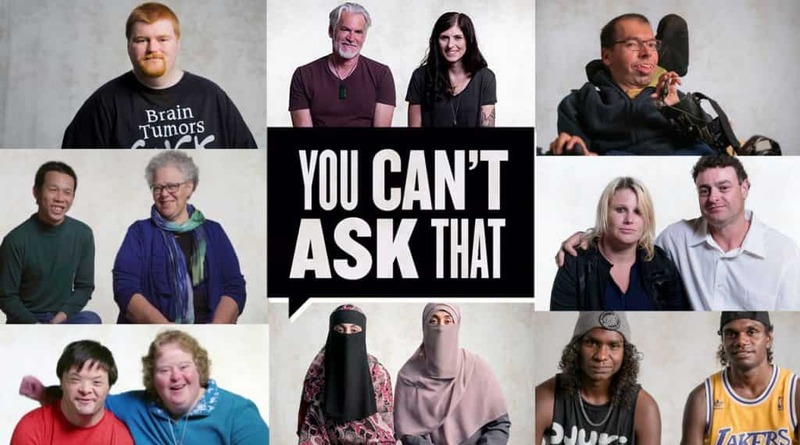 I am not sure how many have already been hooked by ABC program ‘You Can’t Ask That’. Last weeks’ episode interviewed people who have experienced family violence… OMG watch it please, it was so raw and compelling in equal measure and gave the viewer minuscule insight into the devastation that some in our community deal with. Thank you to all those amazing people who shared their experience so openly and publicly. Thank you to all the agencies that help support people experiencing family violence. Watch the episode on iview here. 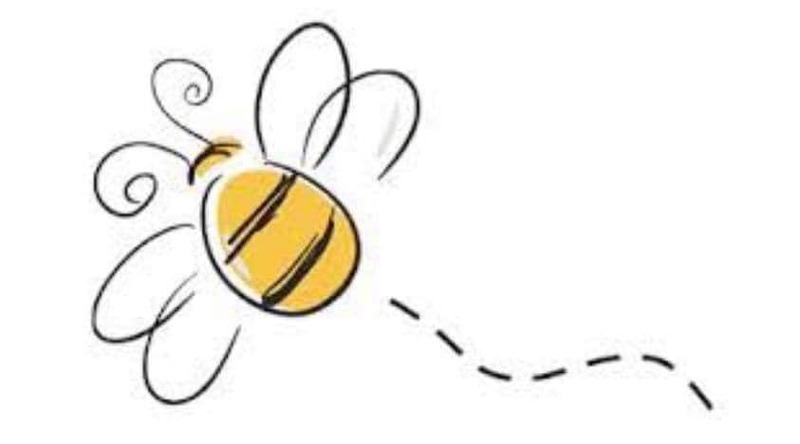 Last week we were busy bee’s in the Temp department. From finding Communication Managers to EA’s we have had a real range of roles for all different organisations. Lots of OH&S checks were completed last week which was a great way to get out an see our Temps as well as catching up with clients and seeing how everyone’s recruitment is going. We understand that the market is heavily perm driven now and organisations aren’t looking for as many Temps, but here is where your wrong. We are having so many organisations come to us with immediate needs. The downfall of a permanent market is there is a candidate shortage, which can make it harder and usually the process is longer to fill a role. Temp Professionals are your solution, if you need immediate needs filled then getting a Temp Professional in right away can make the whole recruitment process much less stressful and decreases the time strain. Filling an immediate need with a Temp Professional is also a great opportunity for Temp to Perm placements, where we encourage you to “try before you buy” a candidate. In the last few weeks I have found that this has been the best way to reach everyone’s needs with our EA’s. There has been an overload of EA needs coming in and more often than not it is an immediate need. We have been able to put in Temp Professionals who have given us the grace of more time in finding the perfect permanent EA for the position. Yet in many cases it is the Temp Professionals who we have put in the role initially who gets offered the role on a permanent basis. If you are currently struggling to fill a permanent role, give us a call because we can fill your immediate needs now with one of our great Temp Professionals. Our Temp Professionals have experience in a large range of roles for different organisations and more than half of our active Temps have been out on assignment with us before. Please keep in mind that prior to putting a candidate forward to you we conduct testing, reference checks, police check and any other checks that the organisation requires. This ensures that our Temps are actively ready to go. A big thank you to all our fabulous Temp Professionals.